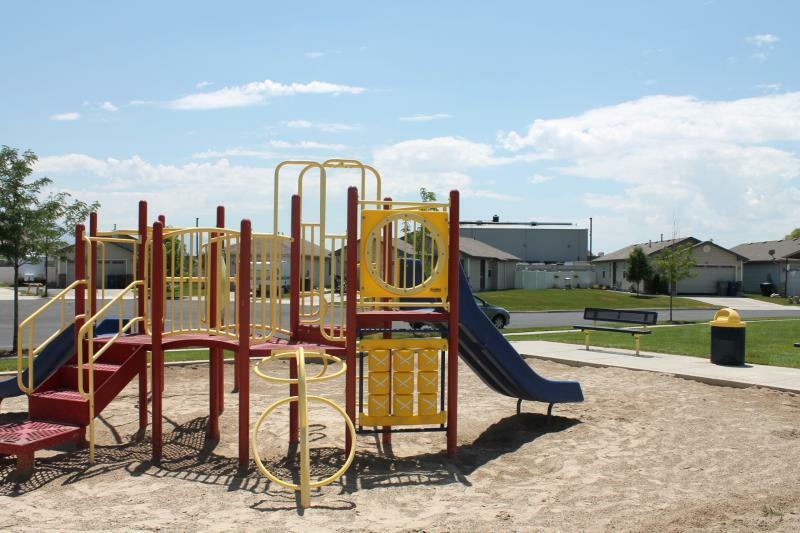 When fine particle air pollution along the Wasatch Front reaches the high end of what the Utah Division of Air Quality deems unhealthy, the Utah Department of Health recommends schools keep students inside for recess. But some wonder if that recommendation should come when pollution levels are even lower. Officials with the Utah Asthma Program say discussions about revising those standards are underway. Small businesses now have access to funding that will help improve air quality. The UCAIR Air Assist program offers funds to small businesses to buy equipment upgrades that will reduce emissions. 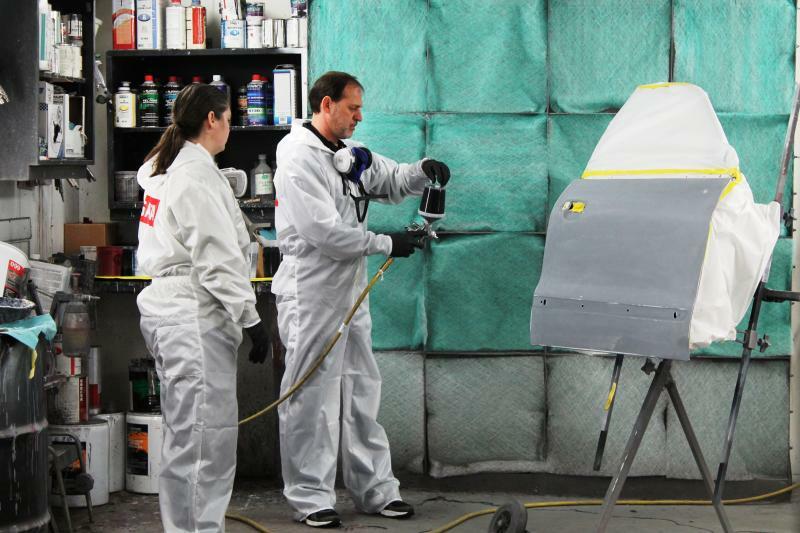 The first grant recipient is an auto body shop in Salt Lake City. ACS Precision Finish is using about $15,000 of state money to upgrade from a solvent to a water-based paint system. Corey Kaggie, a painter in the shop, is dressed in a white protective body suit, goggles, and a face mask. She says the new paint certainly smells better. 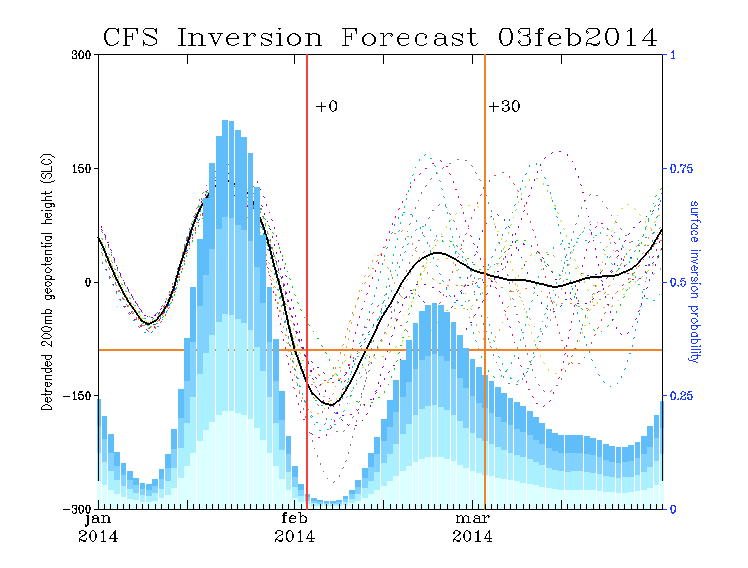 Utah’s winter inversion season ended on March 1st. 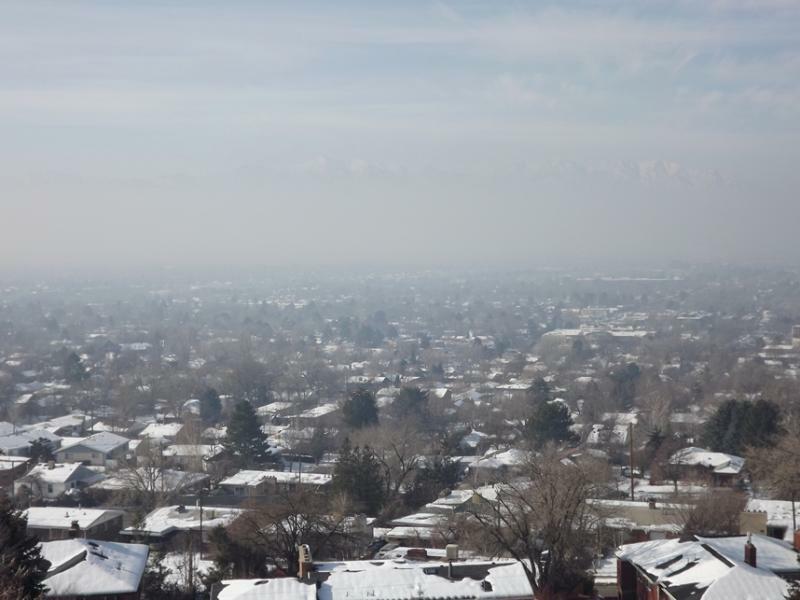 The Division of Air Quality says there were 31 days when the urban areas of Utah exceeded the federal Ambient Air Quality standards, compared to 29 the year before. But Bryce Bird, the director of the Division of Air Quality, says what’s really changed is public interest in the issue. A Utah Senate committee voted down a bill Friday that would have kept medical incinerators at least five miles away from homes. Senate Bill 64 would have increased fines for air quality violations by medical waste incinerators, increased the length of time allowed for investigating violations and imposed a five-mile buffer between homes and any medical waste incinerator in the state. 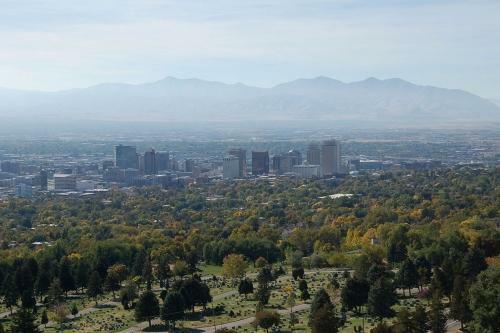 The Utah Clean Air Action Team – the group appointed by Governor Gary Herbert to look at strategies for improving air quality – wants to see a bigger budget for the Division of Air Quality. That’s one of three new recommendations this week. The others are expanding public transit and other alternative transportation and continuing public education campaigns on air quality. Electric cars, hybrid cars and vehicles powered by natural gas would pay dramatically higher registration fees under a bill in the Utah State Senate. Republican Senator Wayne Harper of West Jordan says vehicles that don’t use gasoline or diesel fuel need to pay their fair share to maintain Utah’s roads. A bill that requires the state to use high-efficiency, low-polluting vehicles in its own fleet got strong support in the Utah State Senate this morning. Senate Bill 99 originally required the state to use compressed natural gas vehicles for half its fleet by 2018. But Republican Senator Scott Jenkins changed it to allow vehicles that use low-sulfur Tier 3 gasoline. Jenkins says the people who run the state motor pool say it would accomplish the same goal for a lot less money. Skies have been smog-free in northern Utah for the past few days. 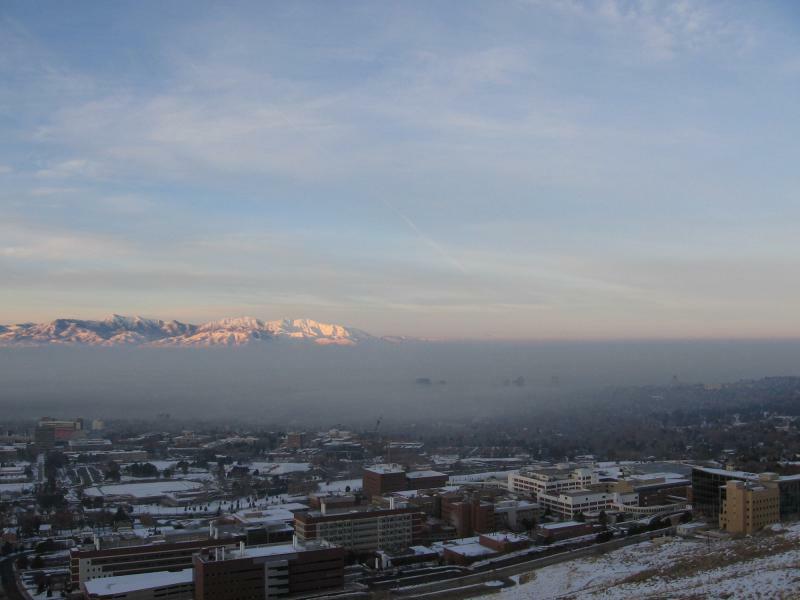 Now the Utah Climate Center says we can breathe easy for at least another week. Utah Governor Gary Herbert says the state is strong, but there are still several challenges that Utah must confront. Herbert was speaking at his 5th annual State of the State Address. A sea of people swarmed Utah’s Capitol steps and south lawn Saturday. Thousands gathered for the Clean Air, No Excuses rally just above winter smog blanketing the valley. Brian Moench, a co-founder of Utah Physicians for a Healthy Environment, told the demonstrators they have a right to clean air. Thousands of Utahns say they plan to join a rally at the State Capitol Saturday. They want Governor Gary Herbert and the Legislature to do something immediately about poor air quality. Salt Lake City folk singer Tom Bennett wrote his song, Governor We Cannot Breathe, to be performed at tomorrow’s Clean Air, No Excuses Rally. 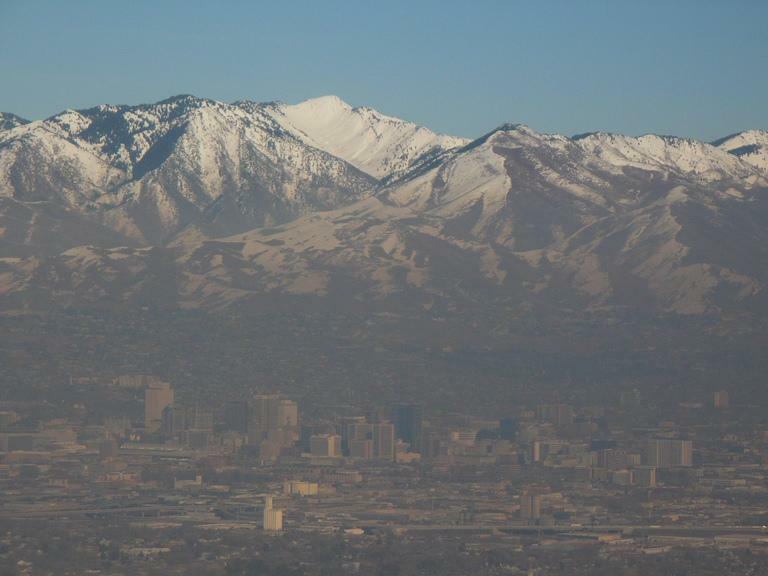 A new report tries to cut through some of the confusion surrounding Utah’s air-pollution problems. Shawn Teigen says he stepped back to take an impartial look at one of Utah’s most important issues. He’s a research analyst for the non-partisan Utah Foundation. His report released Thursday notes pollution has not trended up -- or down -- over the past 15 years. He’s found that smoke from solid-fuels like wood and coal is an unexpectedly big problem. He’s also learned that federal clean-vehicle, clean-fuel standards called Tier 3 will go a long way to clean up the air. Are Utah's Rules for Emissions Inspections on Old Cars Fair? 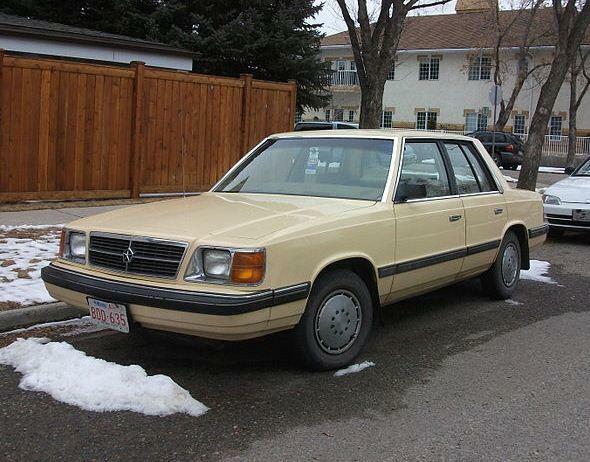 Newer cars are a lot cleaner than older cars, but a member of the Utah Senate would like to make sure the rules for inspecting those older vehicles are being applied fairly. University of Utah graduate students are developing a video game app to help Utahns better understand the connection between their actions and the dirty air. The Utah Department of Environmental Quality released its 2013 annual report today. The report highlights some of the DEQ’s main accomplishments and success stories from the past year. DEQ Communication Director Donna Spangler says one of the most important was finalizing the state’s air quality plan. 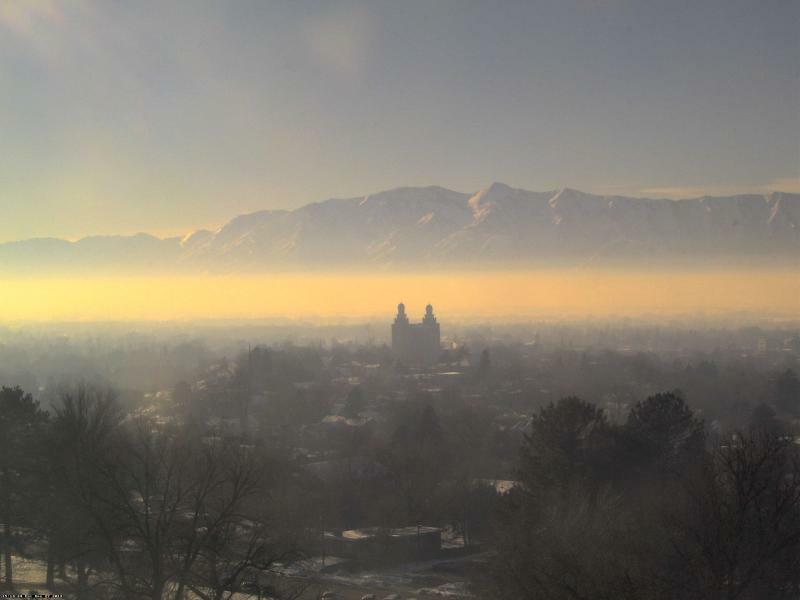 Advocacy group Breath Utah is partnering with the Utah Division of Air Quality to monitor air quality in different parts of the valley and along the benches. They say the study will help the state better focus efforts to combat pollution. Kevin Hart is an environmental scientist for the Division of Air Quality. He’s installing a pm2.5 monitor outside Fort Herriman Middle School in Riverton. He says the more of these devices that can be set up the better the state will understand how to approach air pollution. The Utah Air Quality Board voted yesterday to add a supplement to the plan for controlling pollution from industrial sources. Bryce Bird, the director of the Division of Air Quality, says it will help industry get going to comply with new state requirements. The state legislature needs to act or step aside and empower cities to act to improve air quality. That’s the message in Salt Lake City Mayor Ralph Becker’s annual State of the City Address, which he presented today at the University of Utah. 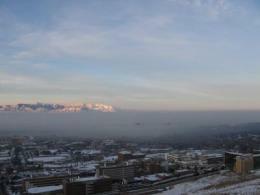 The University of Utah has awarded six researchers grants to study the consequences of regional air pollution. The seed grants, which total $165,000, are the first to come out of a new cross-disciplinary program focused on air quality. 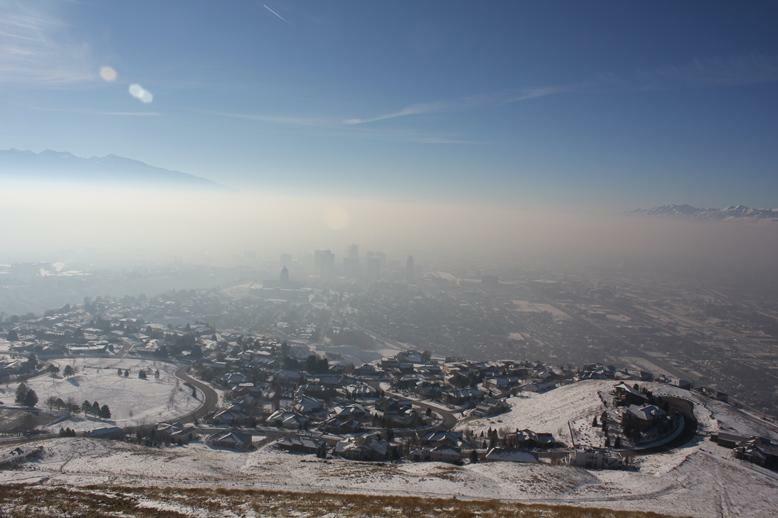 Utah’s air quality issues became evident early this winter, and state lawmakers are working on a number of bills to address the problem. Most of them are focused on getting Utah citizens to change their behavior. 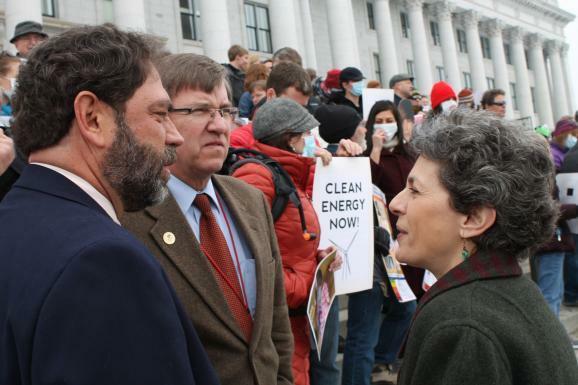 Air pollution was reportedly a hot topic at the most recent Utah Republican House caucus. But Republican Representative Jim Nielson of Bountiful says it’s not a partisan issue, and lawmakers have been working together to address it. Activist groups are challenging the permit allowing the Holly-Frontier oil refinery in Woods Cross to expand its capacity. 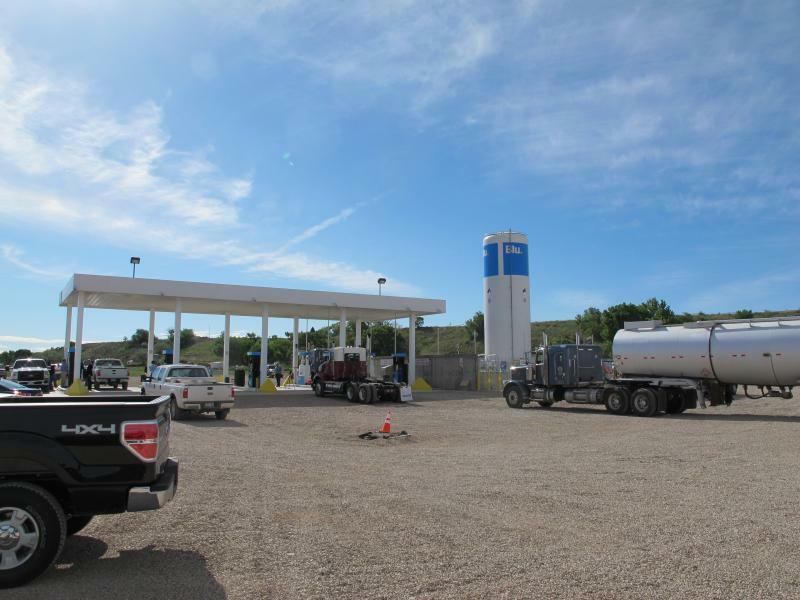 The Utah Division of Air Quality issued a permit last month allowing Holly-Frontier to more than double its refining capacity. Work is already underway as the company prepares to install new equipment. 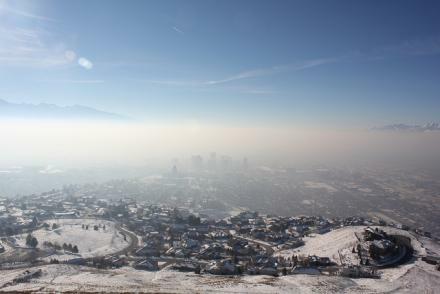 A new study by Envision Utah says 99-percent of Utahns are willing to do something personally to help improve air quality. Envision CEO Robert Grow says respondents were willing to avoid idling, combine trips and even trade in older cars to make a contribution. 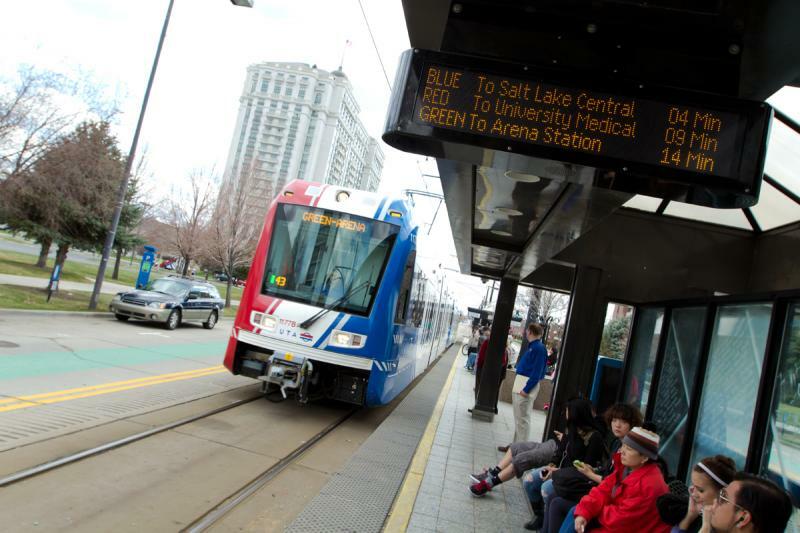 Grow says there’s enough civic commitment in Utah to have a real impact. Bad air is bad for business – that’s the message from a roundtable discussion at the Salt Lake Chamber of Commerce on Thursday. Air quality on the Wasatch Front can be a problem for agencies trying to persuade businesses to come here. That was among the the points discussed at Thursday’s meeting. Mike O’Malley with the Governor’s Office of Economic Development says companies looking to relocate take air quality into consideration. 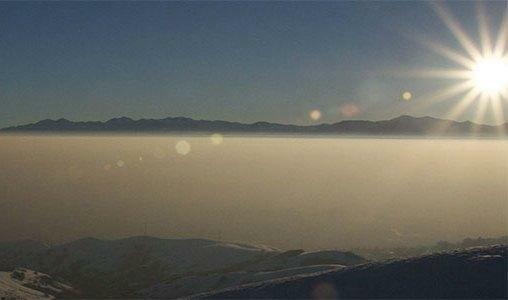 The state of Utah missed a deadline a year ago to submit a plan to the Environmental Protection Agency for meeting new standards for the smallest particles in the air – the so-called PM 2.5 pollutants. This plan includes new rules on industrial polluters and on wood burning in urban counties. It also depends heavily on improvements in auto emissions as cleaner cars replace those now on the road. Kathy Van Dame, who’s a leader of the group Breathe Utah and a member of the Air Quality Board, likes this plan much better than the one they rejected a year ago. 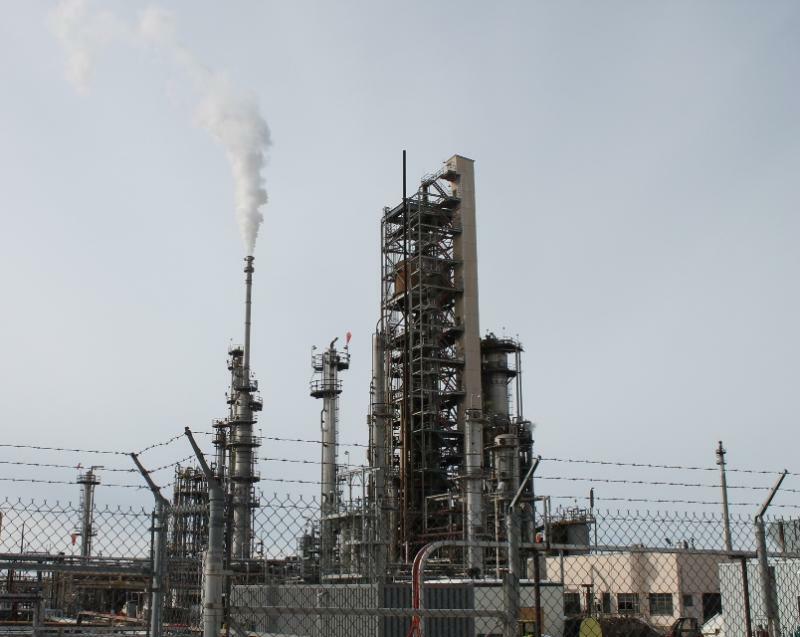 The HollyFrontier oil refinery in Woods Cross has been given a green light from the Utah Division of Air Quality to triple its refining capacity – even as it’s promised to reduce pollution. The expansion will mean hundreds of millions of dollars of new investment in the refinery as well as at least sixty new jobs. But HollyFrontier spokesperson Mike Astin says there are still challenges to deal with from groups opposed to it. North Salt Lake City residents will elect their leaders next week, and those running for office say that Stericycle’s medical waste incinerator has become a major issue in their campaigns. The company and the state Division of Air Quality are engaged in a legal battle over whether the incinerator exceeded permitted levels of pollutants in its emissions. Meanwhile, citizens are calling on city leaders to move the incinerator or shut it down. 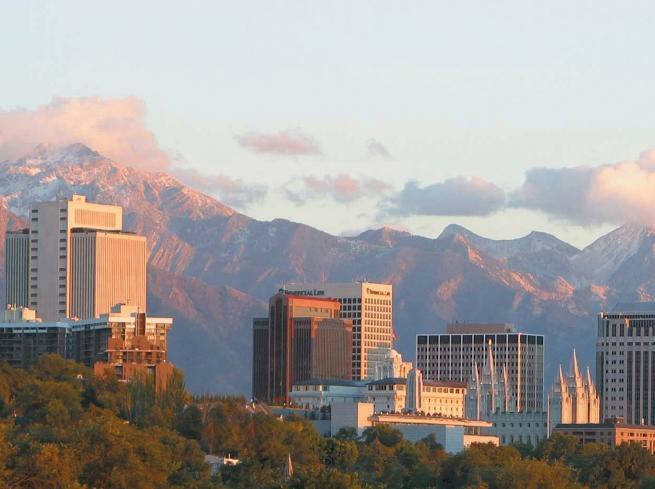 In the 2nd of our two part series we take a look at North Salt Lake City’s options.